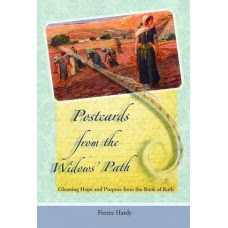 Blogs are a good resource for widows, but it’s so good to talk face to face with other widows, and my book Postcards from the Widows' Path provides the perfect opportunity. Over the next several weeks, every Thursday, I'll post each of the five sections of the discussion guide to Postcards.... That way you will always be able to access it right here in the blog whenever you're ready for a group. I think this will be a good solution for my overseas friends like Babs, in England, who's in a widows group the Lord is beginning. This way she won't have to wait for it in the mail. Maybe you'd like to gather two, three or more widows or others for a time of friendship, support and meaningful conversation too. 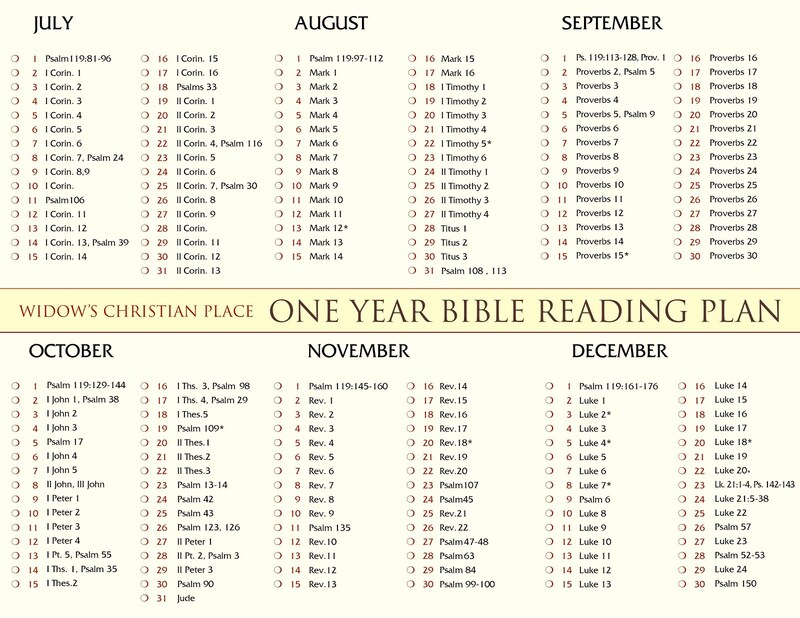 Meet around your kitchen table, or a casual coffee shop, or your church library---any place that's comfortable and distraction free. You’ll cherish the sacred reflections and find renewed hope as we journey through Ruth. Icebreaker: Which postcard did you like most? Which chapter was your favorite? Which journaling exercise was most helpful for you? Some widows remove their wedding ring right away, others will never remove it. How does everyone feel about their wedding ring? · Why do you suppose the villagers didn't pitch in right away and initiate the kinsman-redeemer help for Naomi and Ruth? Do you think you might be in the same sort of waiting period Naomi and Ruth were in? Let’s list some ways they could have responded to this frustrating situation. · Which response did you check off on page 155 regarding remarriage? · How different is dating in today's culture from when you and your husband were dating? · What safeguards do you think are best for a widow? Why is it important to protect virtue? · Have there been times when you've felt like you've been waiting in the dark like Ruth? (page 170)What happens to faith when we can't see ahead? 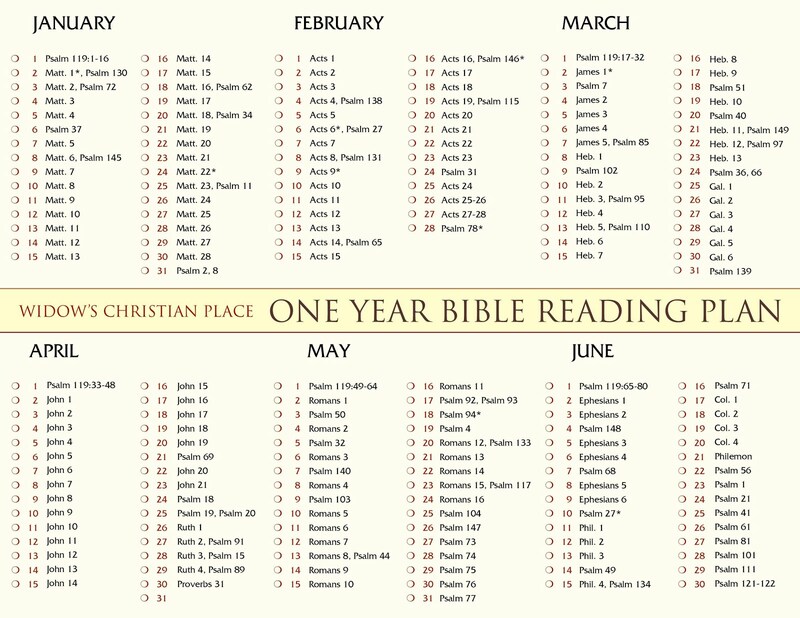 · Which verse on page 172 meant the most to you? Explain why if you'd like. · Which character traits of Boaz would you most admire if you met a potential "Boaz" today? · What would happen if you had a "Naomi" in your own life? When have you found yourself being a "Naomi" to another widow? Conclusion: Take prayer requests and close in prayer. Thank everyone for coming and decide when and where you'll meet next time to talk about section five—Blessing. Remind them to read the chapters and do the journaling exercises. This time they may also do some research if interested: Read Matthew 1 and list all the women mentioned in the genealogy of Christ. After counting them, find out how many of them were widows.